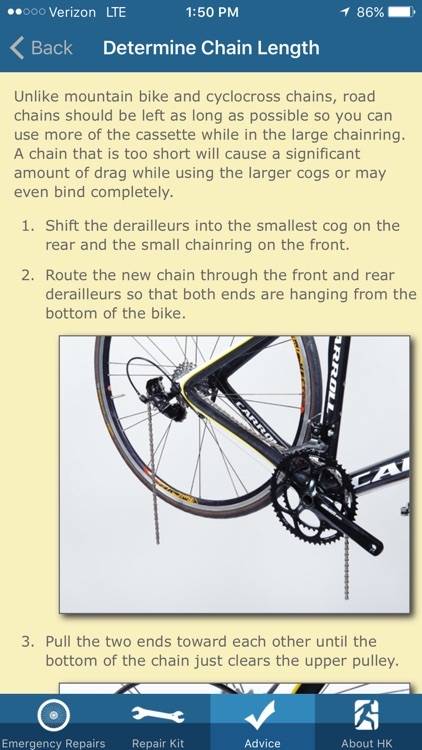 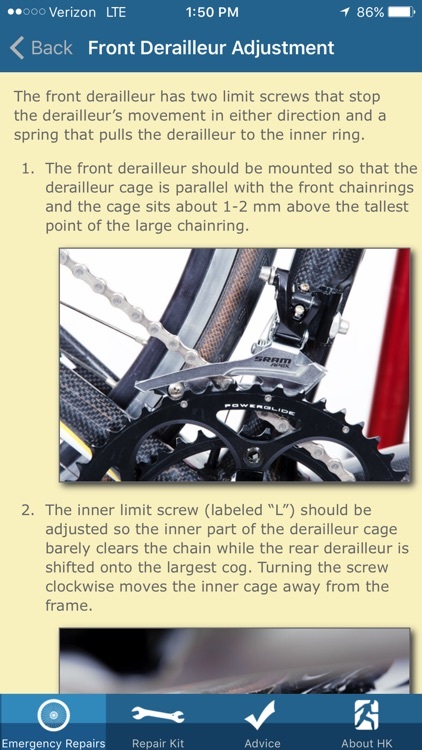 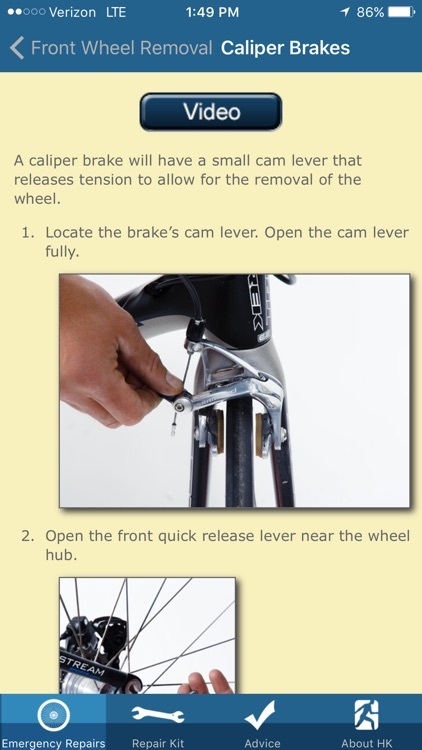 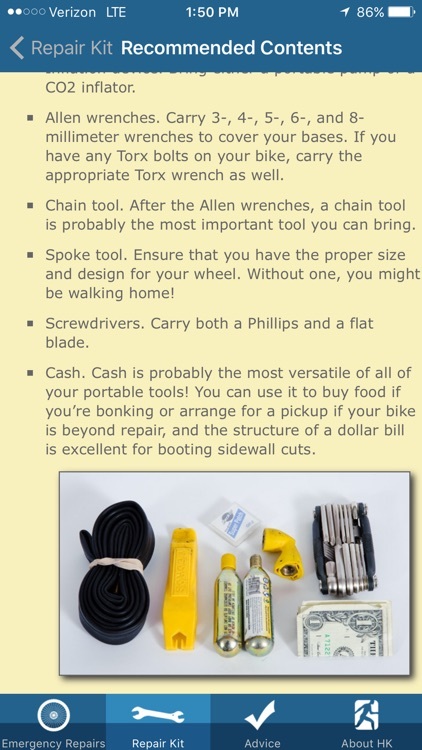 Shanks includes information on assembling a portable repair kit as well as video demonstrations of frequent multistep repairs, such as fixing a dropped chain and removing the front or rear wheel. 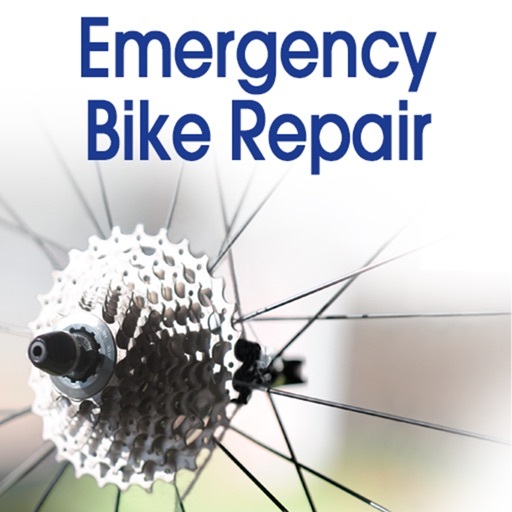 Featuring easy repairs for clinchers, tubeless tires, tubular tires, troublesome derailleurs, and handlebar alignments, Emergency Bike Repair gives you everything you need for worry-free cycling. 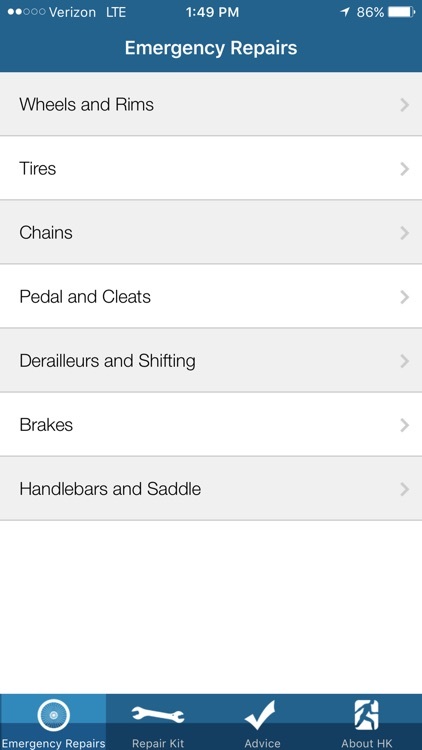 The app puts professional assistance in the palm of your hand so you can safely return to the road if trouble strikes. 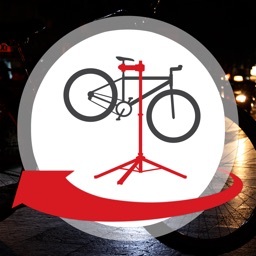 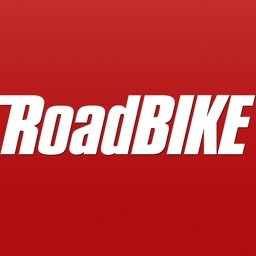 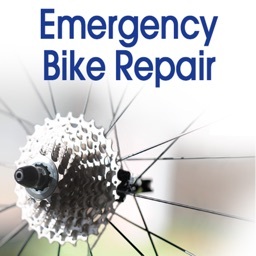 If you are a cyclist seeking a hassle-free ride, then you'll find real benefit to adding Emergency Bike Repair to your app library. 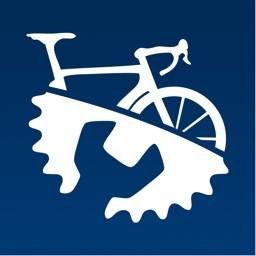 It is a valuable complement to popular GPS or weather tracking apps which are available elsewhere. 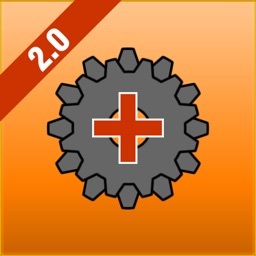 This app is compatible with iPhone, iPod touch, and iPad.